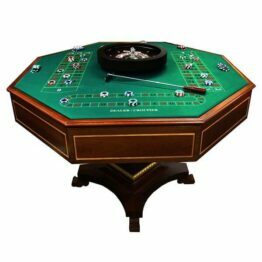 Choose from our wide range of casino table designs including roulette, poker, or tables which feature both. 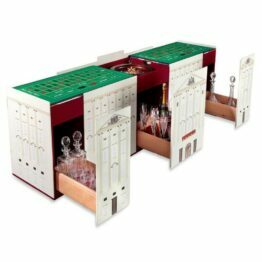 Our tables all come with custom options including colour, wood finish and leather types and colours. 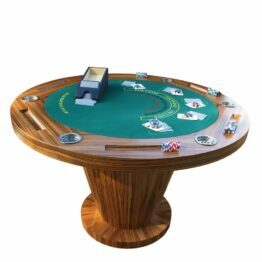 All of our tables can be customised as they are made to order; choose from a wide range of standard designs including different finishes. 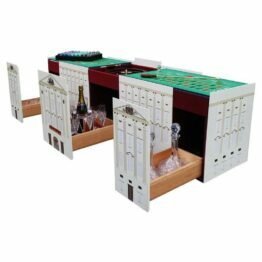 Our designer is always on hand should you wish to design something personal for your home; yacht or jet. 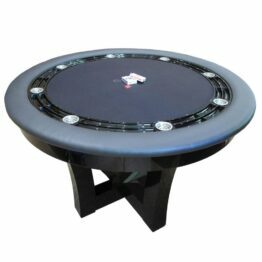 We ship our luxury casino table all over the world; please note shipping is added as an additional cost once the order has been placed.